On May 5th, 2018, Karl Marx would have been 200 years old. Today, I had the pleasure to learn that the British Library, in London, is organising a special event. The British Library was an important place in the life of Karl Marx. Exiled in London from 1848, he researched a lot of his work in that building and later wrote most of the Capital. The Library will be presenting an exhibition and hosting a series of events on Marx from May 2018 to mark the commemoration of his work and writing. 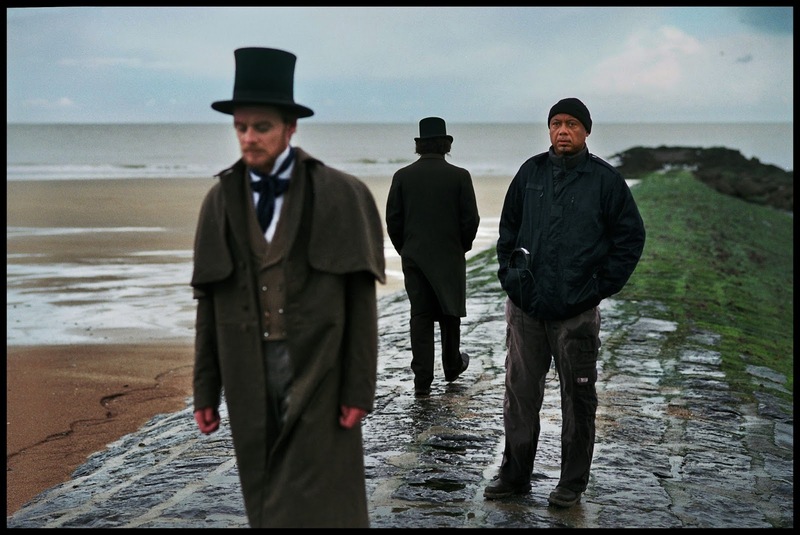 We also leant today that Raoul Peck's film will be released on April 29, 2018 in Japan, in a forty cinema, under the title: "Marx · Engels". As a reminder: in the United States, the release date is confirmed for February 23rd.